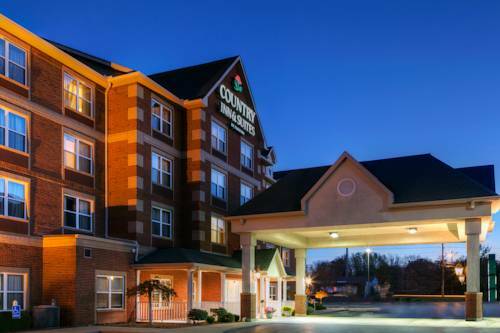 In your room there's an AM FM clock radio, so you won't sleep too late, and non-smoking rooms are unsurprisingly on hand at Doubletree. 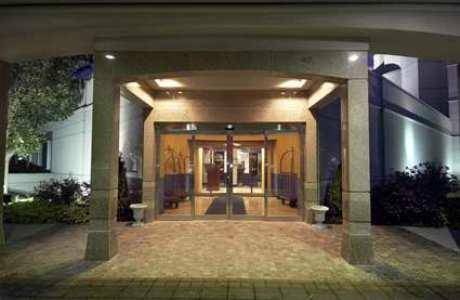 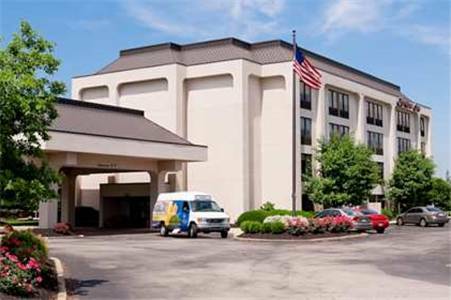 Well-known for its relaxing ambiance, Doubletree is frequented by vacationers from all over. 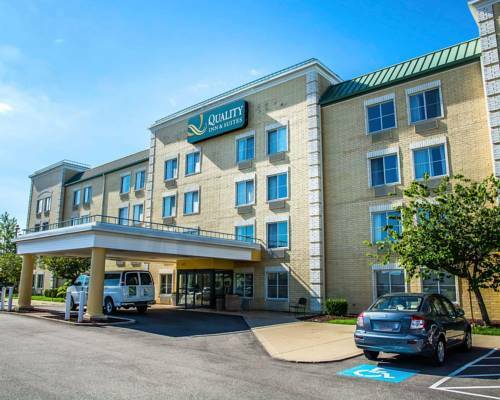 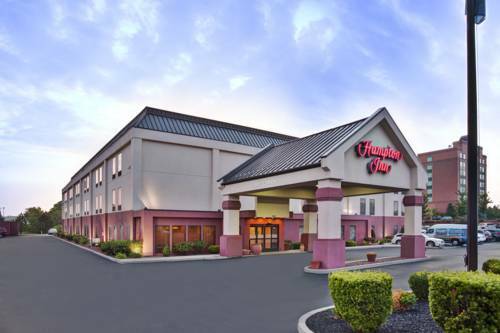 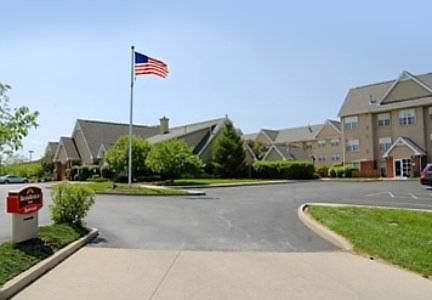 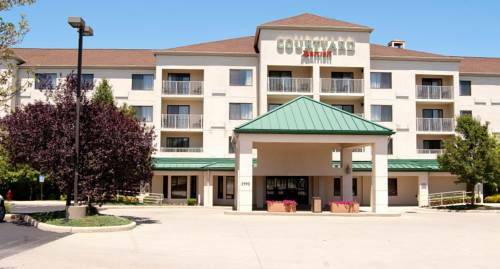 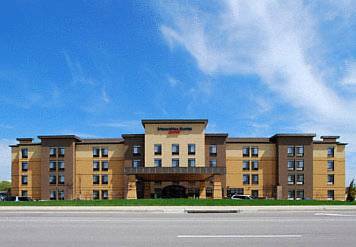 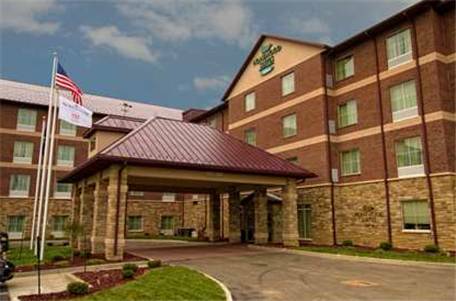 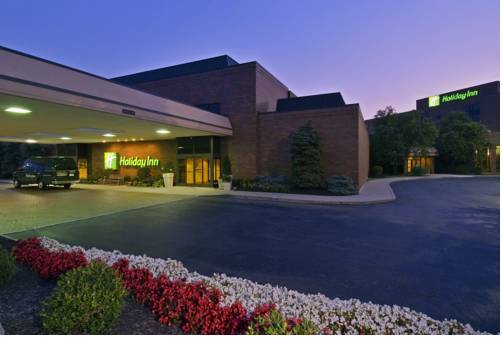 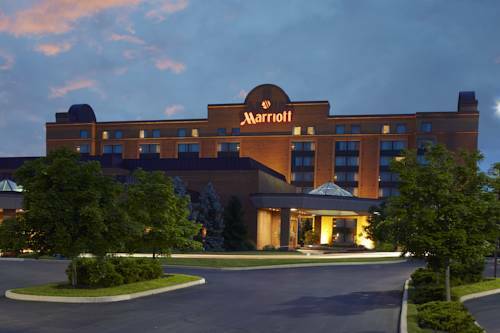 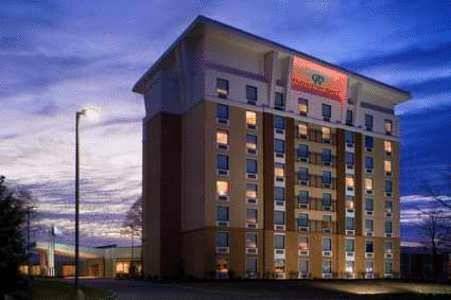 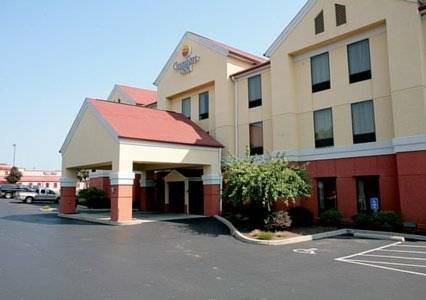 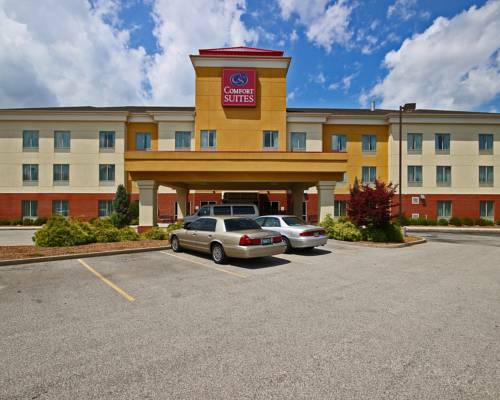 These are some other hotels near DoubleTree By Hilton Cincinnati Airport, Hebron.